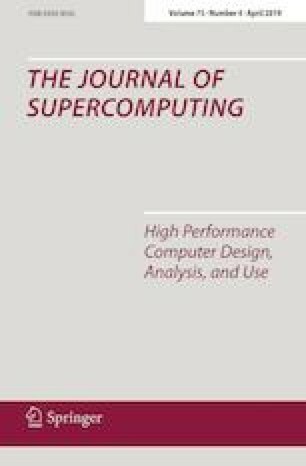 Recently, energy efficiency has gained attention from researchers interested in optimizing computing resources. Solving real-world problems using optimization techniques (such as metaheuristics) requires a large number of computing resources and time, consuming an enormous amount of energy. However, only a few and limited research efforts in studying the energy consumption of metaheuristics can be found in the existing literature. In particular, genetic algorithms (GAs) are being used so widely to solve a large range of problems in scientific and real-world problems, but hardly found explained in their internal consumption behavior. In the present article, we analyze the energy consumption behavior of such techniques to offer a useful set of findings to researchers in the mentioned domains. We expand our study to include several algorithms and different problems and target the components of the algorithms so that the results are still more appealing for researchers in arbitrary domains of application. Our experiments on the sequential GAs show the controlling role of the fitness operator on energy consumption and also reveal possible energy hot spots in GAs operations, such as mutation operator. Further, our distributed evaluations besides a statistical analysis of the results demonstrate that the communication scheme could highly affect the energy consumption of the parallel evaluations of the GAs. This research has been partially funded by the Spanish MINECO and FEDER projects TIN2016-81766-REDT (CI-RTI), TIN2017-88213-R (6city), and Andalucía Tech, Universidad de Málaga.